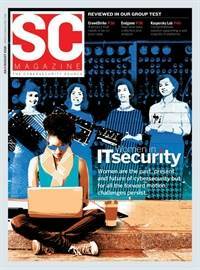 SC Media's print magazine has equipped cybersecurity professionals with expert insights, timely news, and independent product reviews for 30 years. 5 CPE credits annually (more information click here). SC Magazine’s Daily Newswire email. Invitations to webcast and networking events. How would you like to receive your issues? 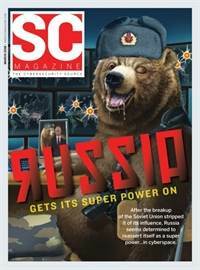 In addition to your subscription SC Magazine offers email newsletters. Sign up for the newsletters below that are most relevant to you. Newswire - Receive highlights of the latest industry developments, as well as recent columns, whitepapers, and product reviews. Buzz - Gain access to special offers, free trials, and downloads from leading IT security solution providers. Whitepaper of the Day - Tackle cybersecurity hurdles and advance your career with a carefully curated selection of the latest resources. 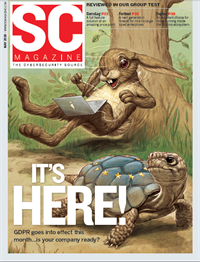 Digital Edition - Delivered 6 times a year directly to your inbox, SC's digital edition provides expert insight, timely news and independent product review.